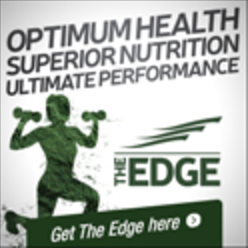 It’s inspiring to see holistic food choices increasing in popularity. People are choosing organic local fresh produce more and more. I am all smiles! Quinoa and kale are staple items on menus across the city. 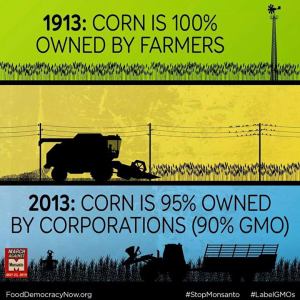 That being said, I wonder why people choose NON-GMO foods! People search out the logo but don’t seem to know why! 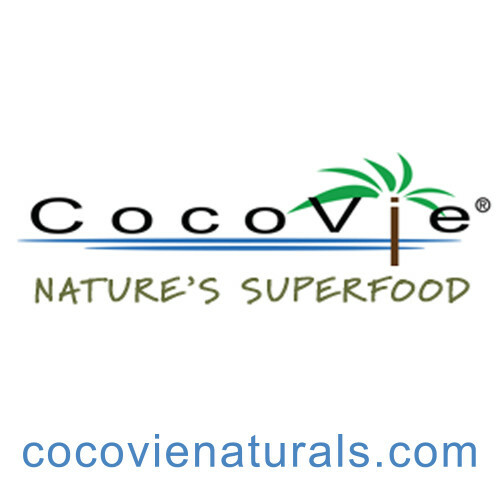 I have yet to do a demo for Cocovie Naturals where someone hasn’t inquired into the meaning of NON-GMO’s. However, the holistic nutritionist in me is a little less brash. My mother earth side loves clients questioning the food industry. The sad reality is GMO’S for the majority are used to produce cheap low quality foods. I use the word majority due to the fact papaya is a stand alone food. The industry STILL alters it. 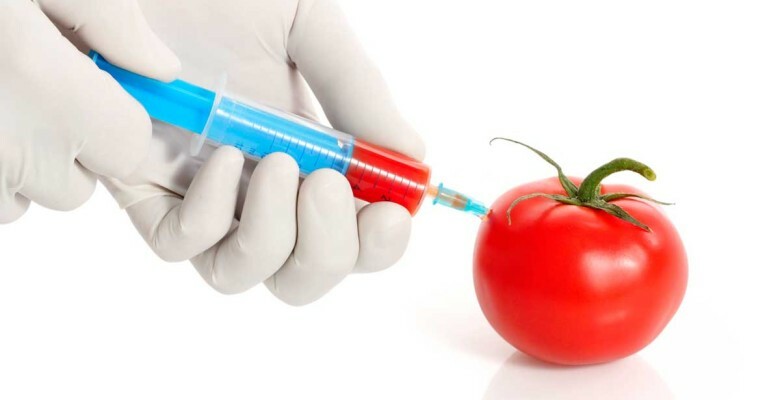 GMO stands for GENETICALLY MODIFIED ORGANISM. The name paints a clear picture. It’s a process of taking genes from one species and inserting it into others. This manipulation produces a product containing more desirable traits. Desirable traits are based on consumer desires. It seems we want the biggest, brightest, and roundest tomatoes! They need to take forever to ripen! They need to bounce like a rubber ball! They don’t splat!!! Companies care most about their bottom line! MONEY! This means producing consistent crops. Strong plants are weather and insect resistant. Grocery stores demand uniformity in their product. “GMO” eliminates variables. The latest addition to the GMO family is out of Canada! Yes, we are responsible for the ARCTIC APPLE. It seems consumers want apples that don’t turn brown. Apples are supposed to turn brown! Grandma fixed that naturally with a squeeze of fresh lemon juice. Easy fix! Are we really that egocentric? Do we truly believe we can change the apple without sacrificing positive nutritional traits? Life is about balance. Yin and Yang! The truth is we don’t know what the long term risks are. GMO foods have built in pesticides. We ingest them. We ARE putting our reproductive and digestive systems at risk while comprising adrenals and the thyroid. That’s just the start. The rise in allergies, depression, migraines and colitis is staggering. We must question whether there is a link between the rise in Autism as well. 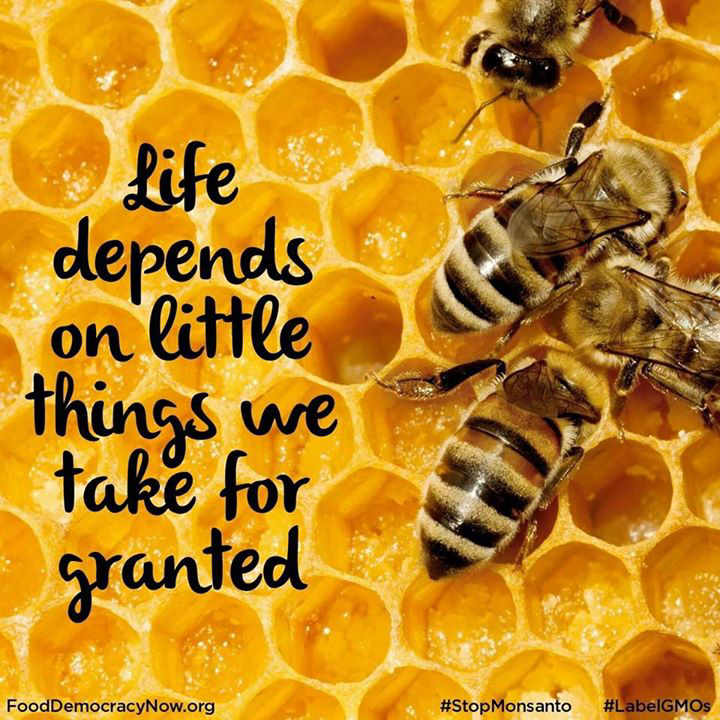 The genetically engineered crops may be responsible for the drop in insects. Honey bees and Monarch butterflies are disappearing at alarming rates. BEES are essential to sustaining HUMAN LIFE. A scary fact: Companies aren’t obligated to warn consumers if products contain GMO ingredients. Purchase foods off the “shelves”? There is up to a 90% chance they contain GMO ingredients. Lots of crackers, cookies and pre- packaged items contain more than one! Do your homework. Don’t forget that soy is in soy protein, milk, tofu and soy lecithin. Soy is found in anything from cookies to baby formula! Corn is in everything. Pass on the corn on the cob!!! 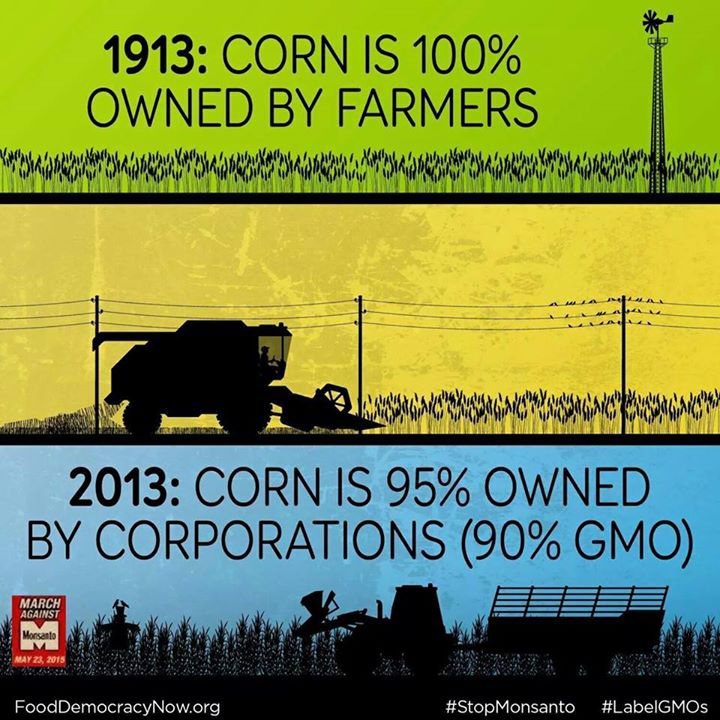 As much as 88% of corn is GMO. Those gluten- free should be diligent in avoiding corn products. It’s often used in pasta, breads, pizza crusts, etc. Please remember corn starch, corn syrup and HFCS are all derived from corn. Mother Nature is smarter than us. She has sustained the earth for millions of years. Man let greed consume his world. We have destroyed the environment at a space we can’t see to slow down. All the money in the world may not help. Please avoid GMO’S. It does cost more to eat clean! Health is number one!! Avoid corn, soy, vegetable and canola oils. Choose organic whenever possible. The label “organic” can not be used on GMO foods. If you need to eat processed food make sure it’s NON-GMO and organic. Not all products are 100% organic ingredients! Ask questions! Learn the logo! Love the inside!